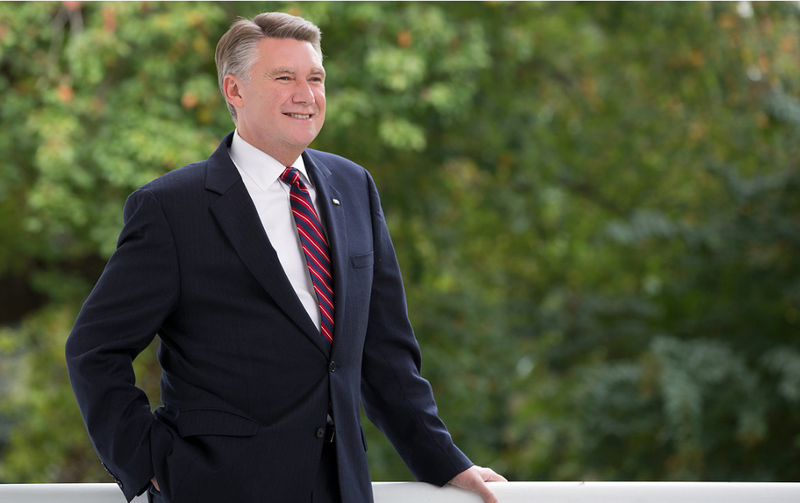 Republican Mark Harris upset incumbent Congressman Robert Pittenger on Tuesday's primary. Harris, a pastor who had previously lost to Pittenger by 134 votes, tallied 48 percent of the GOP vote and won by a margin of 814 votes with all precincts reporting. He’ll face a well-financed Democrat, Dan McCready, who beat out Christian Cano for his party’s nomination with 82 percent of the vote. Harris told WFAE he “wants to get Washington out of District 9,” a message he says resonates with voters. "That’s what you see here tonight," Harris said. "You see men and women that are interested in taking their voices to the halls of Congress and standing up. I also think that they feel like I can win this fall. That’s going to be most important is taking on the Democratic nominee, whoever that turns out to be. Most think it’s going to be Dan McCready. I think we’re going to have a spirited campaign – a campaign where we can talk about the issues and worldviews — and the people tonight think I can articulate those positions." Congresswoman Alma Adams won the Democratic primary for the 12th district, besting a trio of challengers with at least 85 percent of the vote. Despite Pittenger's upset, Adams is one of a number of incumbents in local and congressional races who appear to have breezed through the crucible of the primary, some with no opposing party challengers for a competitive general election. In Mecklenburg County, District Attorney Spencer Merriweather earned 78 percent of the vote while facing challenger Toussaint Romain. The Democrat, who was appointed to his position after Andrew Murray was nominated to become U.S. Attorney, claimed his first electoral victory. In the Mecklenburg County Sherriff’s race, incumbent Irwin Carmichael was defeated by challenger Garry McFadden in a race that was defined by Carmichael’s embrace of the 287(g) program, which calls for greater cooperation between the sheriff’s office and federal immigration agents. McFadden earned 51 percent of the primary votes. There were no Republicans in the race, so McFadden will assume the office.